Fruitless Pursuits: FPcast for June 12 2017: The Mummy! 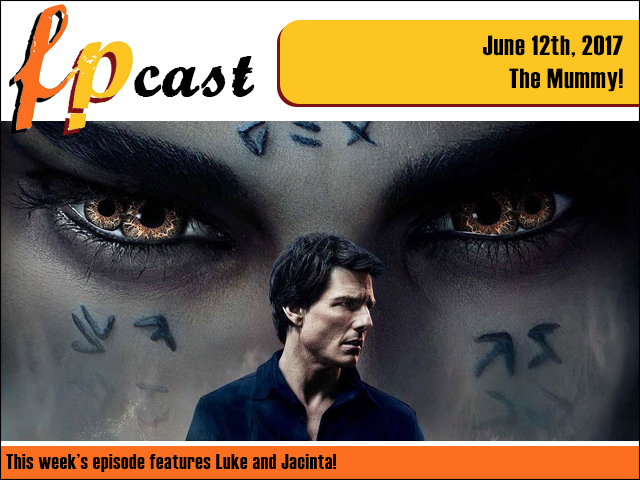 FPcast for June 12 2017: The Mummy! This week we review The Mummy and learn about what it's like to be trapped in a dark inescapable place for what seems like an eternity (with Tom Cruise!) Plus we watch the Black Panther trailer, and talk Orange is the New Black! And some other stuff probably too. SELLING IT!